Mahindra & Mahindra has announced the launch of the Xylo D2 Maxx with 9 seats option. This is the first time that an MPV will be available with a 9 seats option. The new Xylo D2 Maxx has been priced at Rs 7.12 lakh. The Xylo is equipped with a 2.5 litre mDI CRDe engine which delivers 95Bhp and 200Nm of torque over a range of 1,400 to 2,600 rpm. Xylo D2 Maxx offers a fuel efficiency of 14.95kmpl as per the ARAI test result. 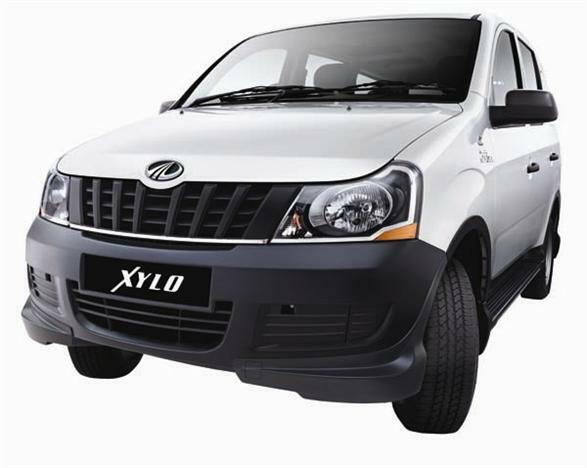 The Xylo D2 Maxx will be competing with the cars like Chevrolet Tavera and Tata Sumo Grande.